I went on a drive down to Girdwood with my dad. It was a beautiful day out. 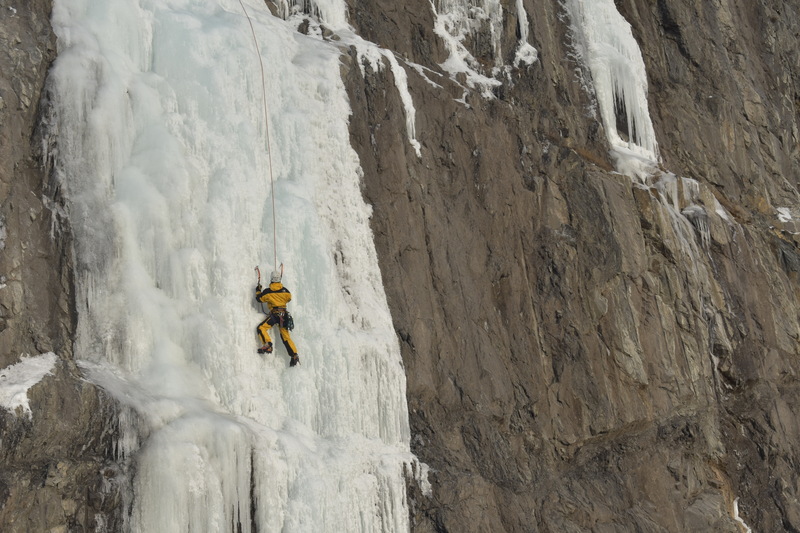 We stopped on the side of the road to watch an ice climber. Just thought I would take a few pictures!